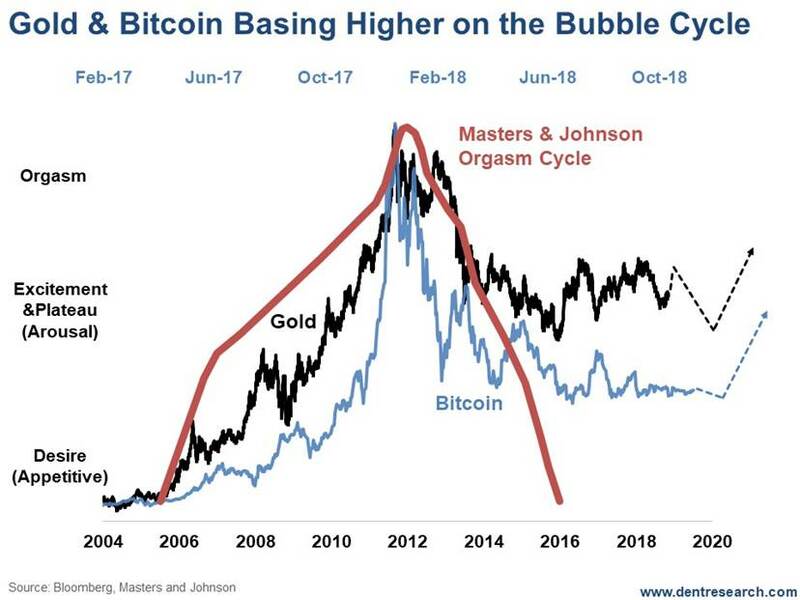 Have We Seen The Worst of the Gold Bubble Burst? Bitcoin could be a good buy here, near $6,000, and then again in 2020 if it retests this area again, assuming it does hold this level in the months ahead. If it hits $25,000, and you don’t sell at that point… well, I’ll spare you my tirade. I think you can already hear it in your head!